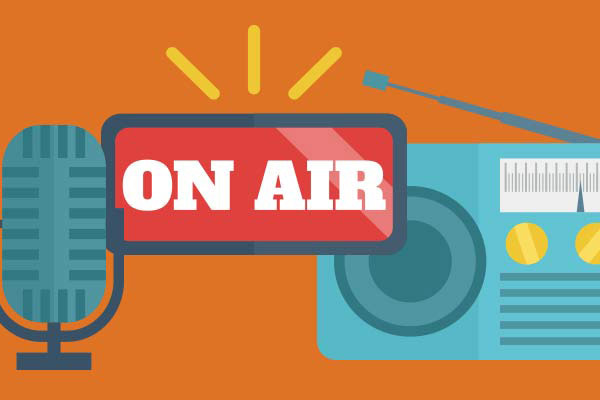 Even though competitors like to portray radio as an aging technology, the reality is radio advertising remains an effective tool for reaching consumers in today’s fragmented media landscape. 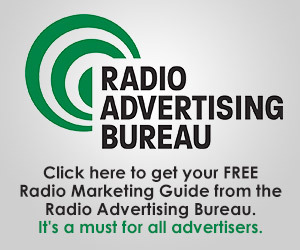 Extensive research by the Radio Advertising Bureau reveals a robust weekly audience of radio listeners. Over 92 percent of Americans age 12 and up listen to radio each week, creating an audience of over 235 million listeners. Among 12- to 17-year-olds, who are perceived as not listening to the radio, nearly 90 percent listen weekly. The majority of radio listening occurs in cars, with 73 percent of adults age 18 and up listening while driving on a typical weekday. The second most popular location for listening is at home. The number of people listening to commercial radio online now includes nearly 20 percent of the people who listen each week. 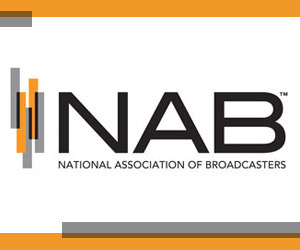 There are over 10,000 commercial radio stations in the United States. There are more country music stations in America than any other type with over 2,000 outlets. News/talk is second with 1,375 stations. Major brands such as Verizon, Home Depot, Walt Disney and Burger King are among the top 20 largest radio advertisers. The largest advertising categories for radio include retail, automotive, insurance, restaurants and financial institutions. 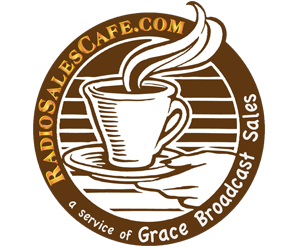 Radio advertising revenue exceeded $19 billion in 2008, and over $13 billion came from local businesses. Article written by Mike Stern.